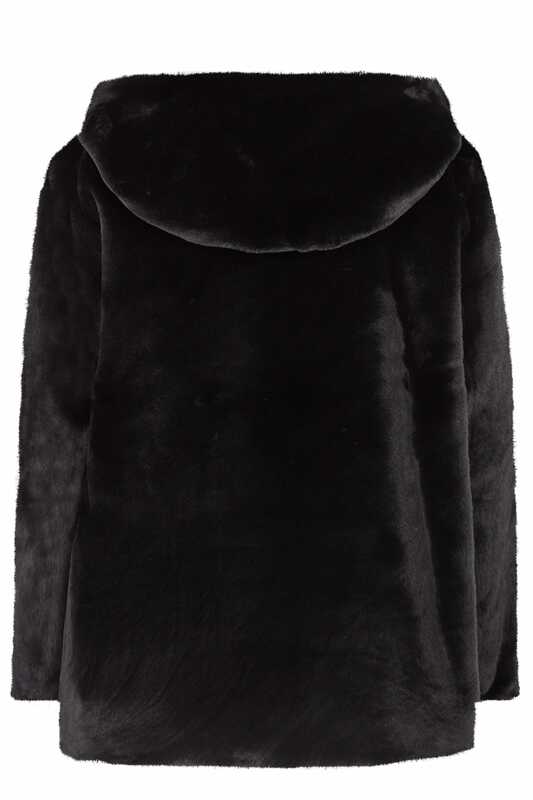 Add a touch of vintage glamour to your day-to-evening wardrobe with this faux fur coat. The perfect cover-up on colder days, its chic style offers a cosy hood and secure hook fastenings. Play it down with denim and boots or get after-dark ready with a pair of leather look leggings and high sandals. 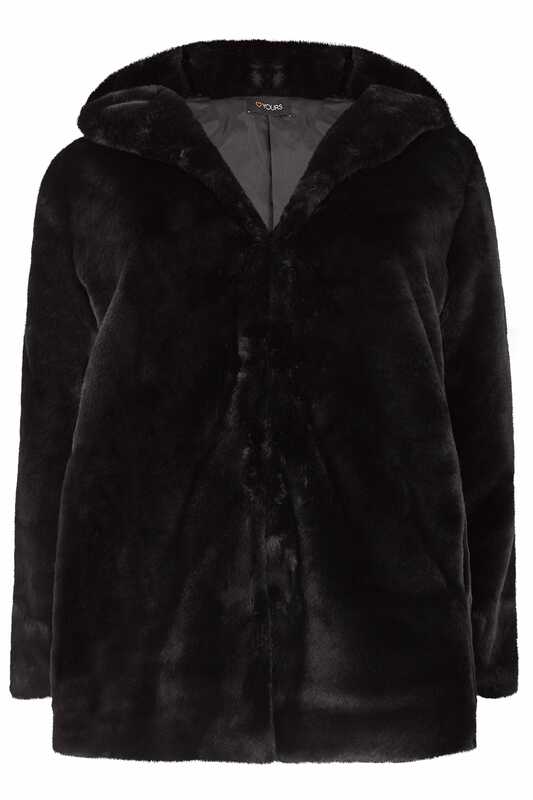 Snuggle up and beat the cold in style.